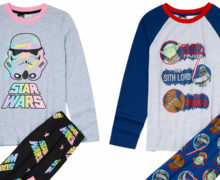 These new Star Wars bath sets are now available at Farmers. 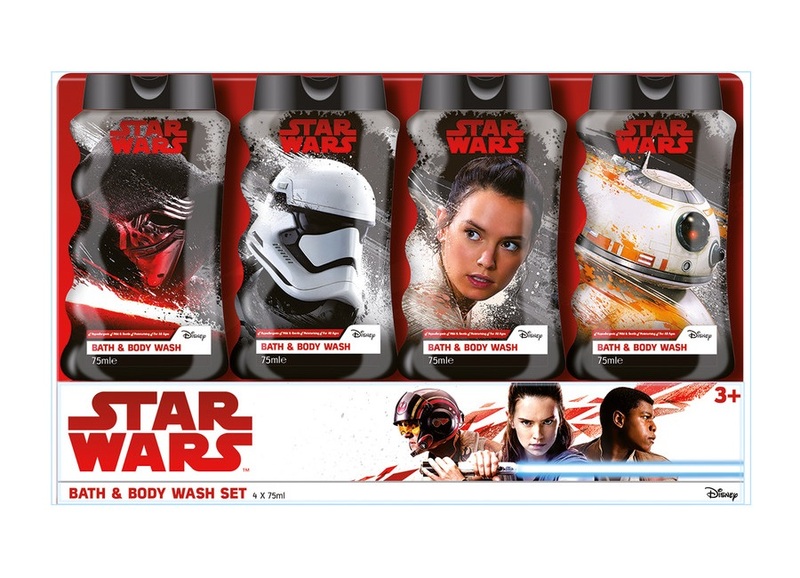 The first is a bath and body wash set, containing four 75ml bottles of body wash – each bottle features a different character (Kylo Ren, Stormtrooper, Rey, and BB-8). 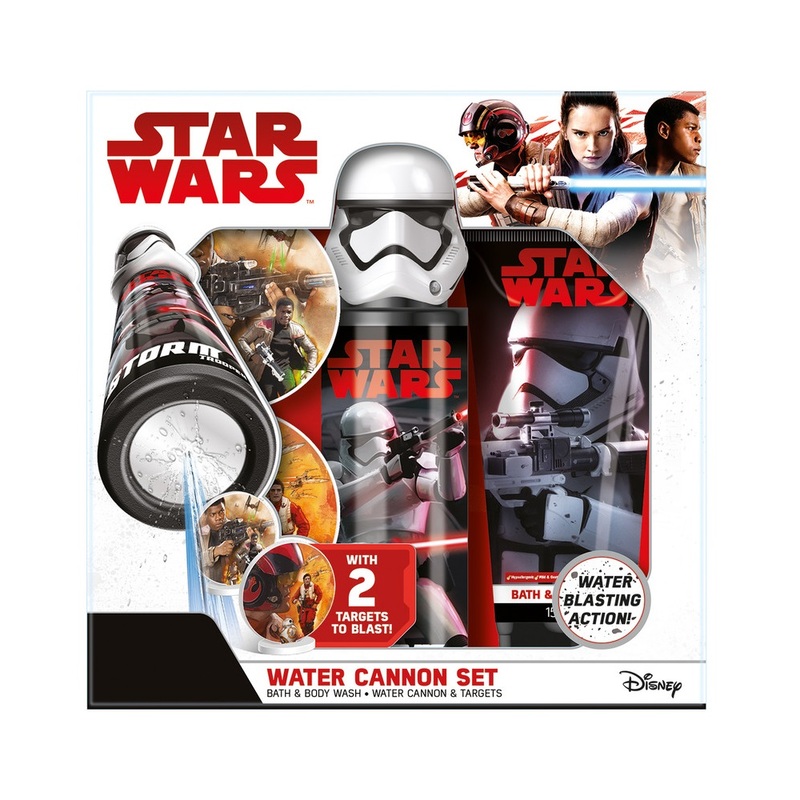 The second set includes a bottle of body wash, and a ‘water cannon’, with two targets. 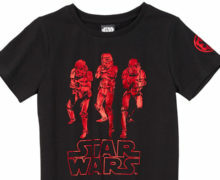 A fun Star Wars themed bath toy, with a stormtrooper-themed water squirt toy to knock down Resistance character targets. 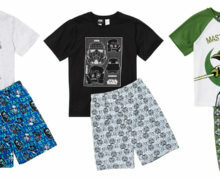 Both sets are available to buy online, or check your local Farmers store. Photos sourced from and belong to Farmers.